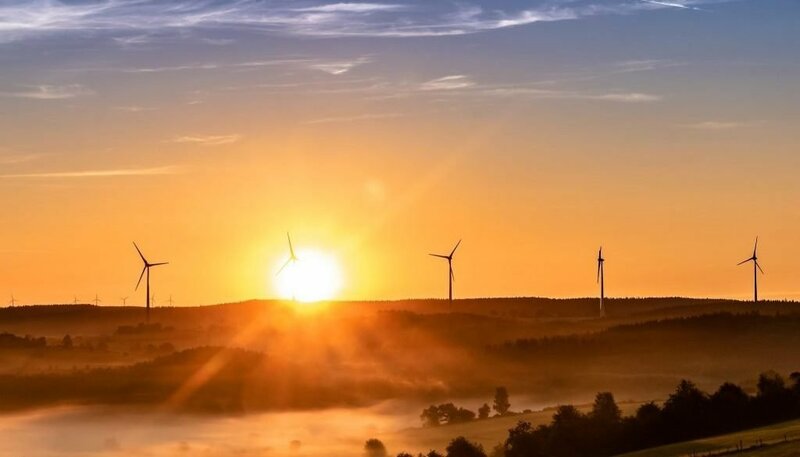 If the holiday period has left you with empty pockets or your New Year resolution list includes saving money this year, have you considered how renewable energy can help? 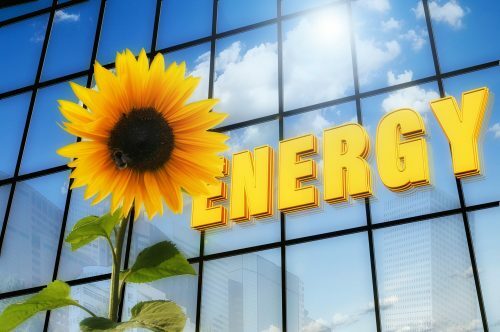 Renewable energy is generated from natural resources like the sun, wind and water so they are restored and never run out. Many reports claim that renewable energy will be cheaper than energy from fossil fuels by 2020. However last October British Green Party MP Caroline Lucas tweeted that onshore wind and solar power are the cheapest forms of new energy generation already. Here in Spain nearly half the electricity generated comes from renewable energy sources such as wind, water (hydropower) and sun. It costs less to generate power from these sources than from other traditional methods such as coal and oil. 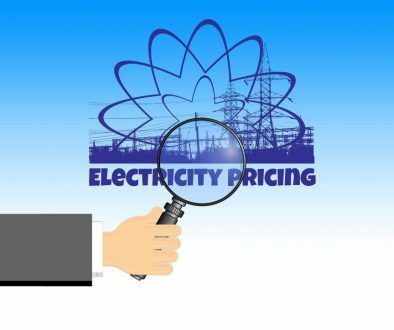 This is why whenever there is a drop in production from any of these sources such as draught or less windy conditions during the summer months, the cost of electricity tends to increases which results in higher bills for the consumer. We are also seeing the major electricity providers investing heavily in renewable energy. In 2018 Scottish Power announced that it was going to drop fossil fuels and invest only in renewable energy. The large distributors here such as Iberdola and Endesa are also increasing investment in renewable energy sources. 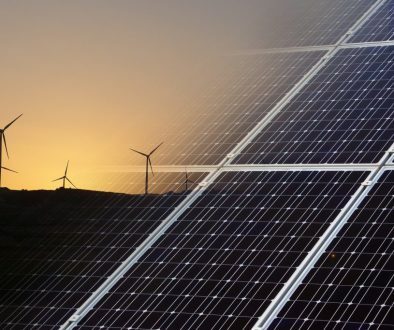 As more investments are made in renewable energy, the cost of materials such as solar PV panels and batteries will decrease making renewable energy solutions even more accessible to consumers. Some new entrants to the energy market here in Spain are already using renewable energy as a means to compete against the larger companies. One of these is Energy Nordic, a Spanish electricity supplier with a Scandinavian background, who delivers on sustainable green energy. With this strategy, Energy Nordic is able to enable 9 out of 10 people to save money on their energy bill. As well as investing in renewable technologies for your home such as solar water heating, biomass heating and solar electricity to reduce your bills, have a look also at your current electricity bills. How much of your electricity is currently coming from renewable energy sources? You may be able to save money by moving to a different supplier such as Energy Nordic. If you would like to see if you can lower your electricity bill, just email a copy of your bill to free-sol@energynordic.com and the customer service team there will respond direct to you with a personalized quote.